The beauty lies in the simplicity. 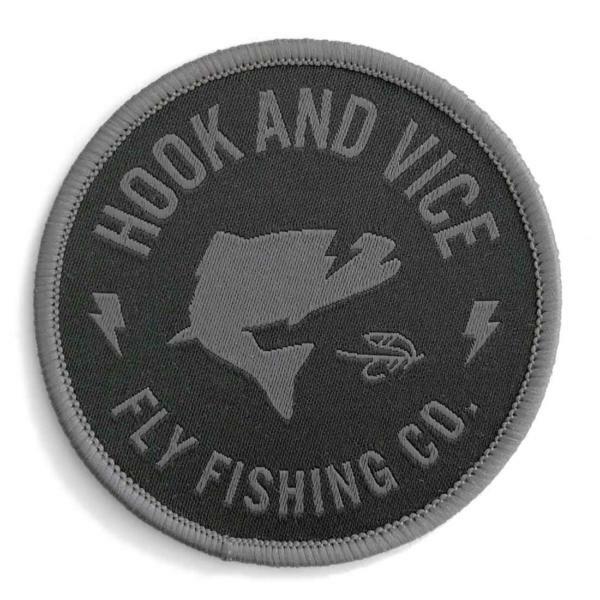 The Square Hook Patch is unpretentious with a simple hook logo on a grey background along with a grey merrow border. 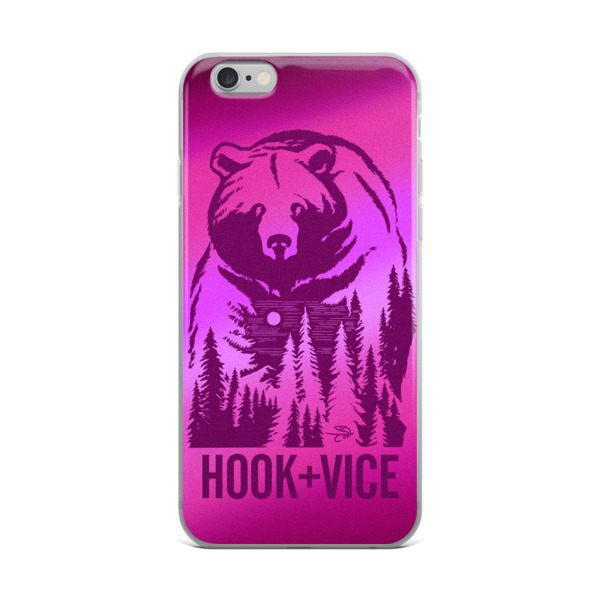 Stick it on a jacket, on your adventure backpack, even on the strap of your favorite fishing bag. 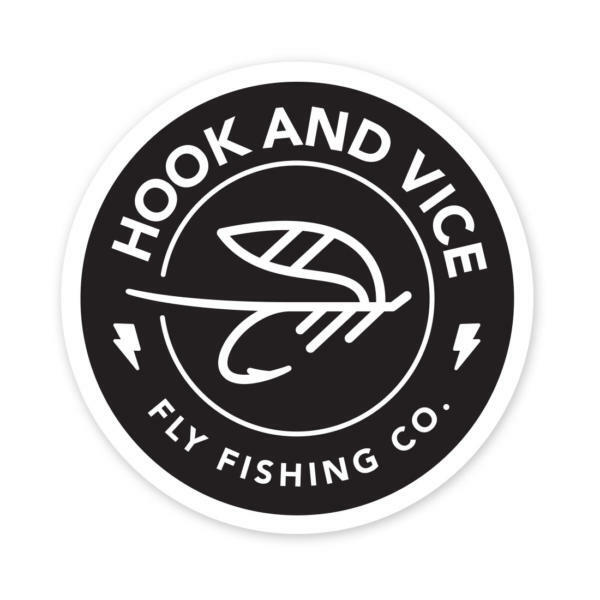 This is a small patch but says adventure and good times.